As a merchant, you can set up to ten different filters for each category in your online store. 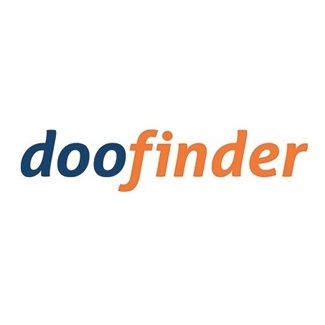 By doing so, customers can intuitively refine category results for products by choosing specific filters in which they use to search for the products they need. For instance, if you have a retail store, you may have a very broad selection of shirts. The Category Filters add-on, will allow you to setup filters for this category so customers can narrow down the product results to view by color, size, price, or brand. This improves site navigation for your visitors, which in turn, results in better conversions and more sales. The use of Filters requires creating categories manually via the Admin Panel and flagging them as filters. Then products need to be assigned to the categories created as filters. And the Filter categories then need to be assigned to the standard categories/subcategories where the filters should display. Many of our customers compliment how they like the category filters. Easy for them to narrow down to the exact product they want. 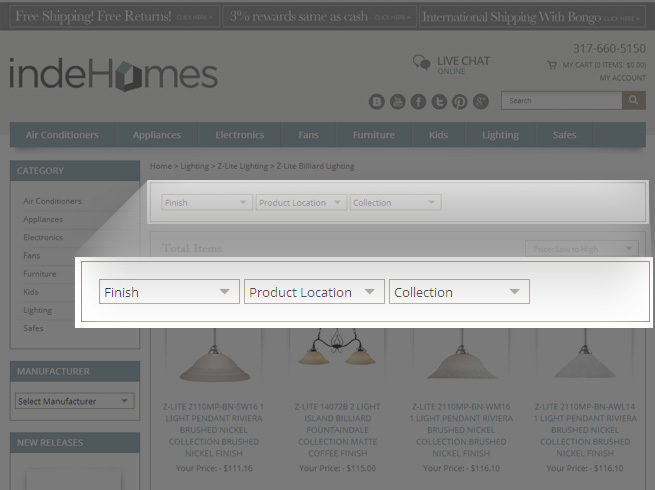 Eliminates the frustration of scrolling and clicking through several products within a category, just to find the product. A: The Category Filter App is a one-time charge. Q: Can this be setup to use the product features from the items within the category? Shopgate allows you to get a mobile site for your store as well as iOS and Android Apps!